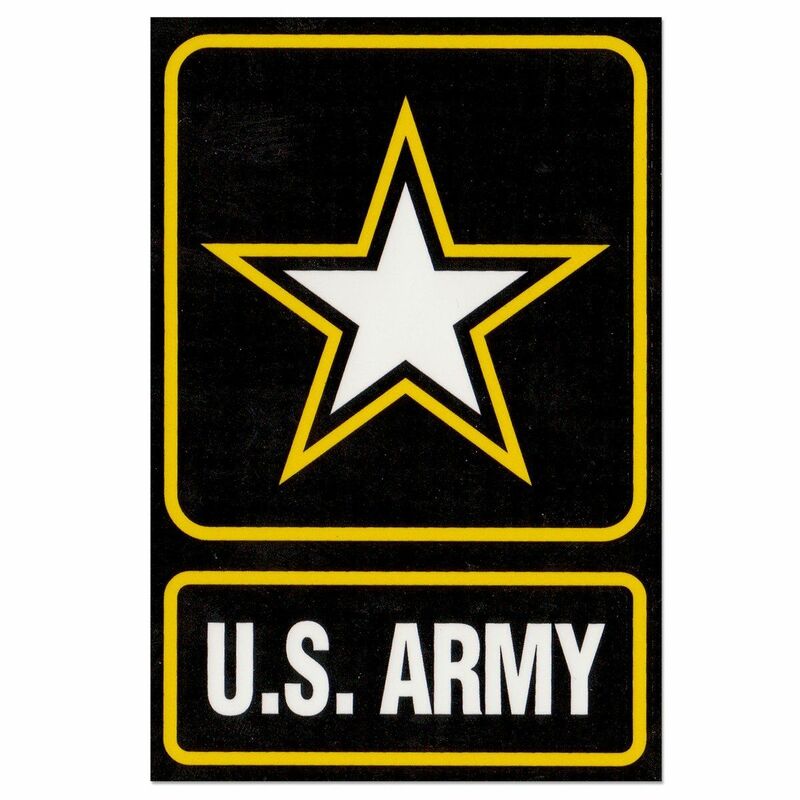 AmericanFlags.com features a variety of US Army merchandise. Shirts, hats, flags, challenge coins and more! US Army Logo Iron-On Patch - 3"